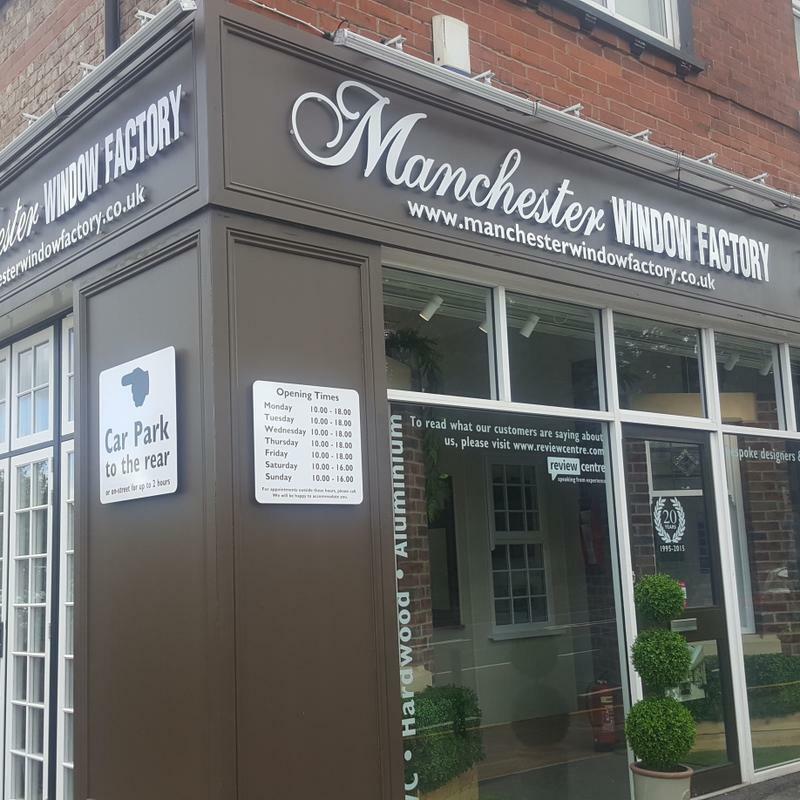 The Manchester Window Factory is a well-established, professional business, we are experienced people who care as passionately about quality products and great customer service as you do. 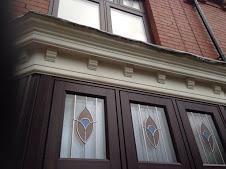 We believe in looking after people, in delivering what we promise and doing the little things that make a big difference to you. 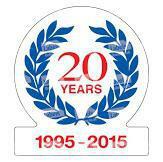 Our customer base has developed through word of mouth recommendations and that is something we are very proud about. 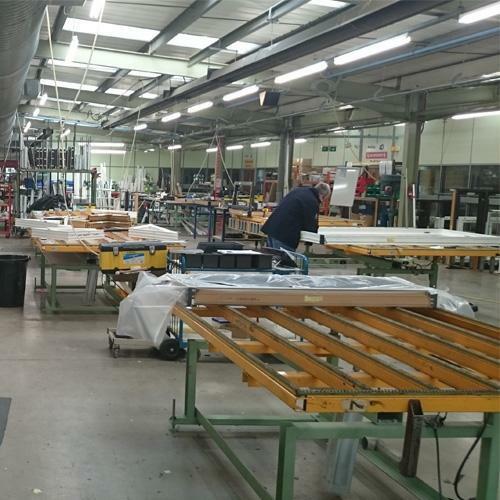 We are customer focused, rather than sales driven, we dont use sales people or traditional advertising and believe this deliberate and authentic strategy has contributed directly to our continued growth. 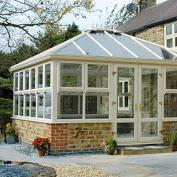 Instead, well use our industry knowledge and experience to give you the very best solutions and price. Well be straight with you and honest. Well tell you whats possible and whats not,and even be able to suggest a few ideas or options you havent considered yet too. 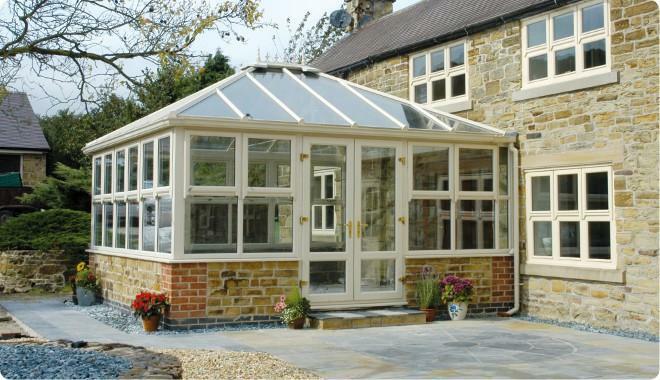 We'll give you an honest quote without sitting in your house for hours on end. 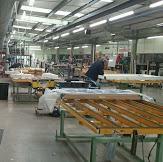 We won't start off with one price, then dramatically halve it after a bogus call to a fictitious boss. We don't believe in working that way and we never have and we never will. 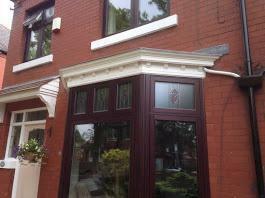 "Very happy with new door and windows, I would recommend Manchester Window Factory." 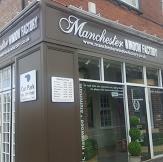 "I cannot recommend Manchester Window Factory highly enough. 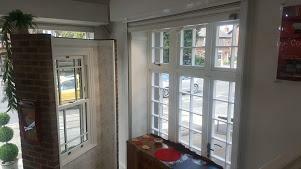 We had 13 windows and one back door fitted. 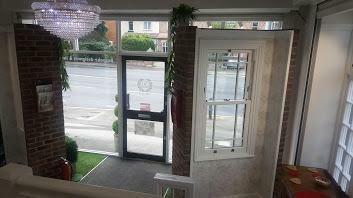 From the moment we first met Alex and Danny, the owners, to the moment the fitting team, Andy, Dave and Luke, left our house the service was excellent. 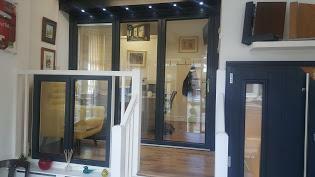 The quality of the windows and the door are excellent and exceeded our expectations. 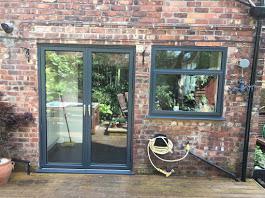 The quality of the fitting of the windows and door was excellent and far exceeded our expectatations and the price was also lower than the other five window companies that I got quotes from. So 10/10 for the quality of the product. 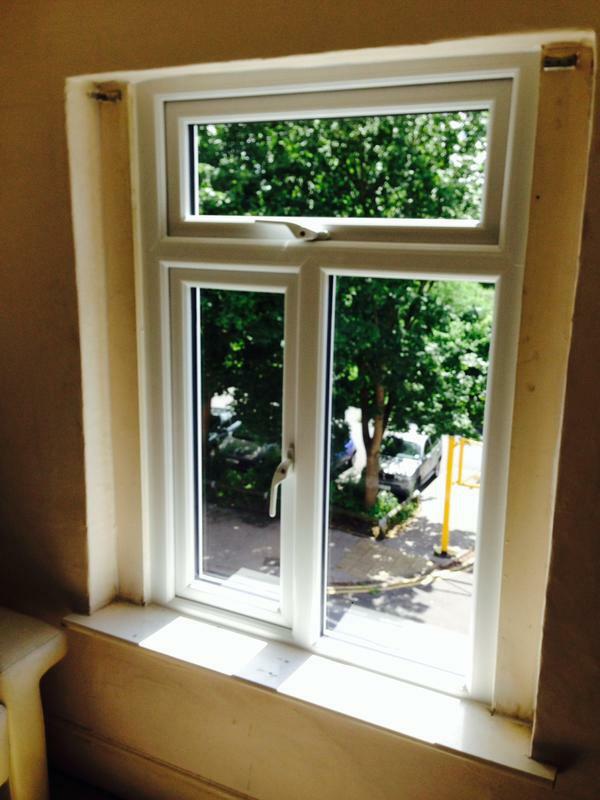 10/10 for the high standard of the window and door instalation and 10/10 for the price. 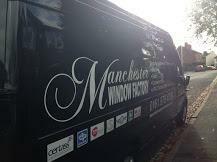 Thanks to all at Manchester Window Factory." 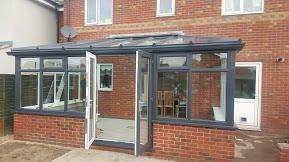 "Very pleased with work undertaken. 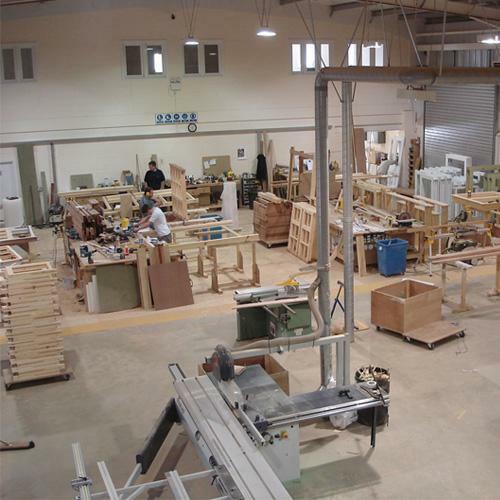 Company spent time to help me decide what styles i required." 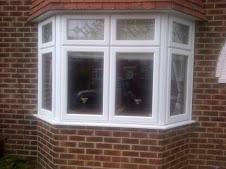 "Danny was very helpful in finding a suitable specification of product to provide a window with slim mullions, uPVC finish and excellent thermal properties. 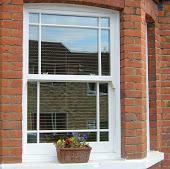 We are very pleased with results and finish provided and would recommend."